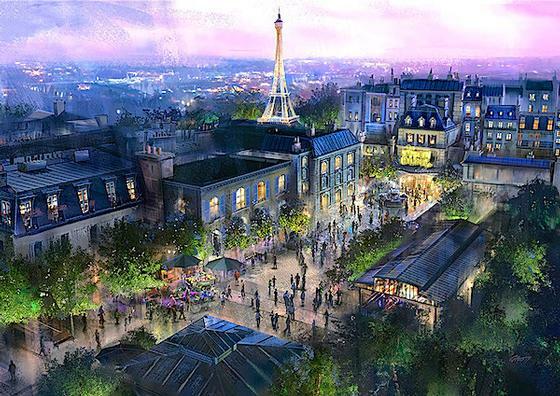 Remy's Ratatouille Adventure is a trackless ride now under construction at Epcot. A new installation of the ride that first opened at Walt Disney Studios in Paris. You will be shrunk to Ratatouille's size for a wild ride through the kitchens of Paris.